Hi! 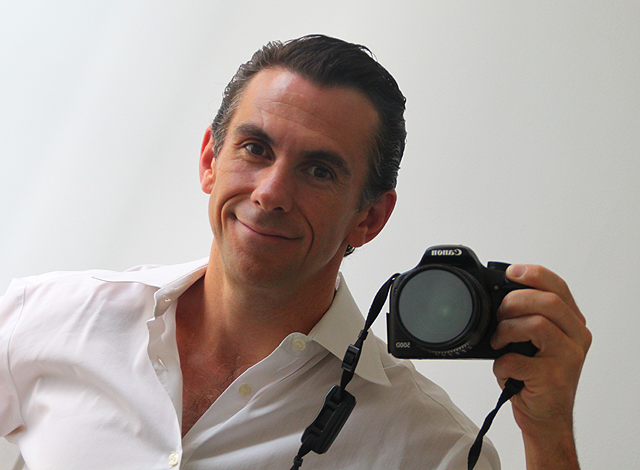 My name is Timo Elliott, and I’m a keen amateur photographer living in Paris, France. This site shows some of my photos. Others (mainly of friends and family) are available on Flickr and there’s a few videos available on YouTube. My professional blogs are the BI Questions Blog and the SAP Web 2.0 Blog. Looking for the other, more creative Timo Elliott, aka IndependentMan? You can find him here, here, or here.